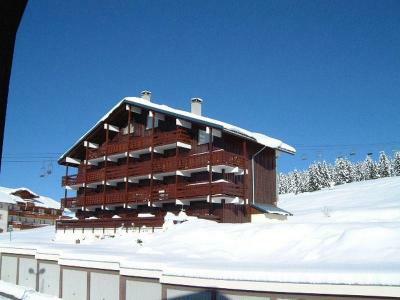 The residence Bisanne is situated at the upper part of Les Saisies resort. It offers a wonderful panoramic view. The residence is located 800 m away from the village center and shops. The ski slopes are 300 m (to Legette) and 600 m from the cross country skiing slopes. You can come back to the residence by skis. A bus stop is at your disposal 100 m away. 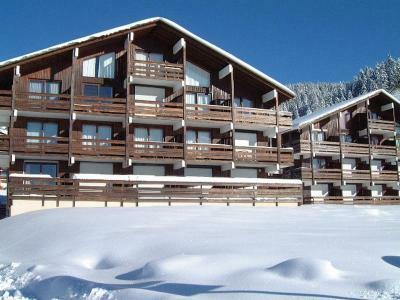 The residence Le Tavaillon is located in the resort center of Les Saisies. Le Tavaillon is the commercial center and offers an ideally situation close to shops. The ski slopes are situated 200 m from the building. 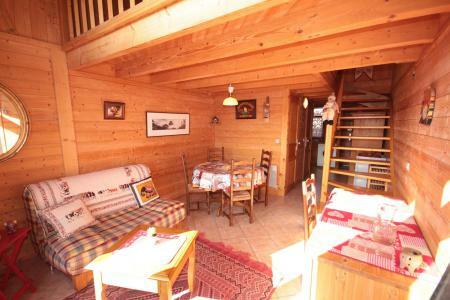 The residence of Les Chalets du Mont Blanc is situated 100m from the first shops, and well integrated in the charming village of Hauteluce (at an altitude of 1150m) in the heart of Beaufortain. 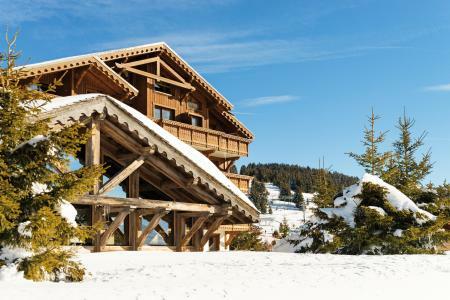 This residence in Les Saisies, Alps, France was built in a traditional Savoyard style with wood and stone. 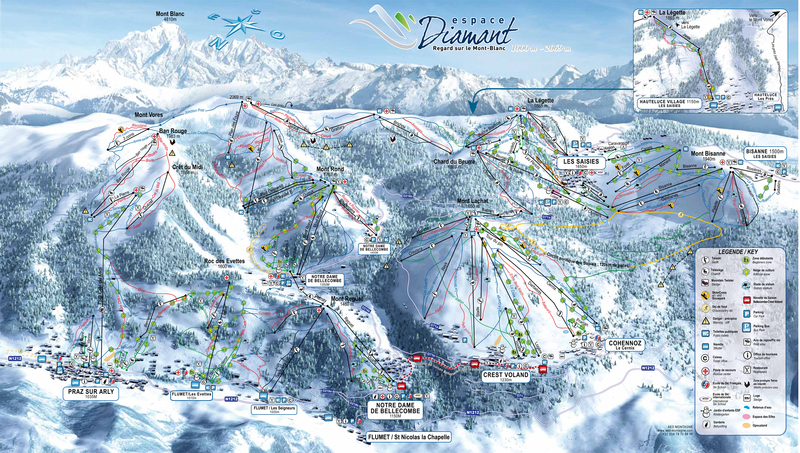 The ski lifts are about 500m away and are accessible via free shuttles from the residence. 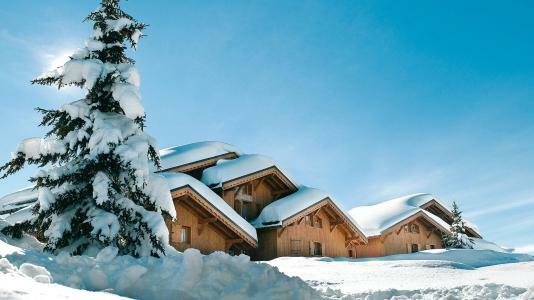 Facilities available in Les Saisies, Alps, France include: at least one indoor car park, a fitness room and heated indoor swimming pool, for total relaxation after a busy day skiing. Additionally, WiFi is available at reception. 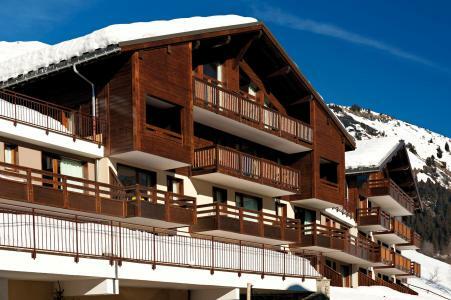 The residence Isabella D is situated in the heart of the resort of Les Saisies, face to the tourism office. 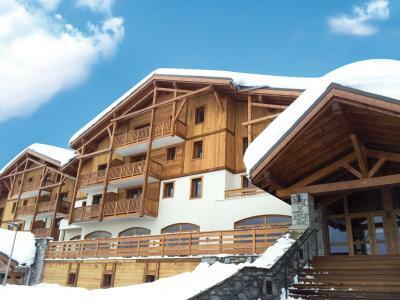 This residence of classic style is located at about 300 m from the ski slopes and 100 m from the resort center and shops. 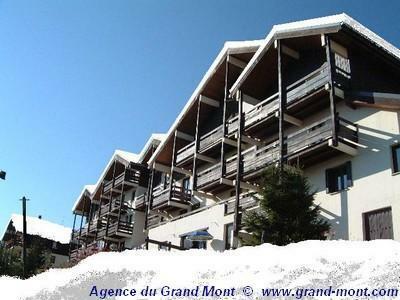 The residence Grand Mont 4 is at the foot of the ski slopes behind the residence. 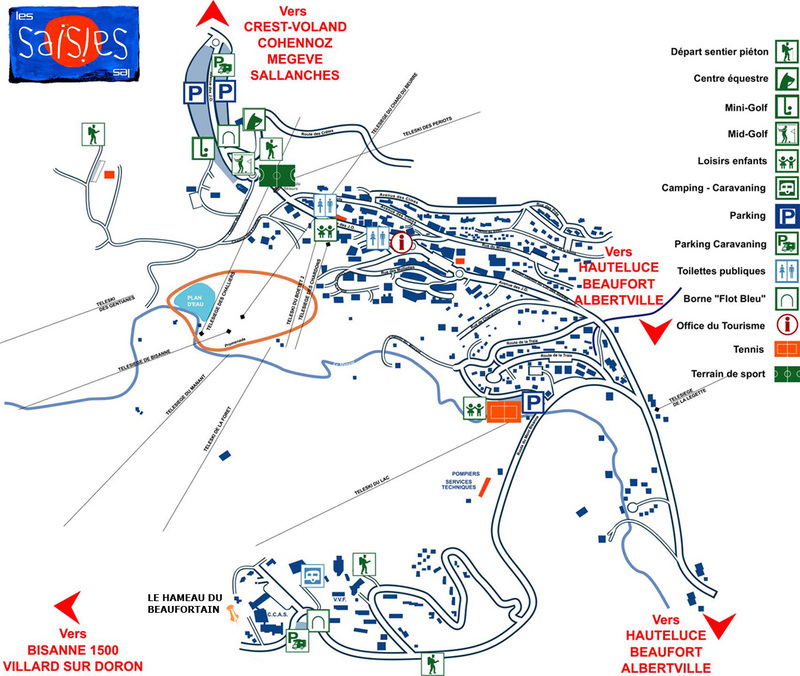 Shops and the village center of Les Saisies are located 250 m from the building. The kinder garden and the Mountain twister (sled on rail) are situated only 150 m from the Grand Mont. 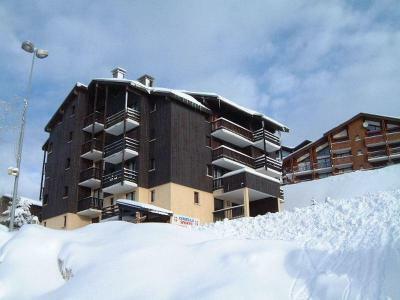 The residence Lezette 1 is at the upper part of Les Saisies. Ski slopes are located 200 m away from the bulding (Legette side). You'll access to the first shops 200 m from the residence. The village center and the cross cournty skiing are 600 m from the residence. A bus stop is close to the bulding.